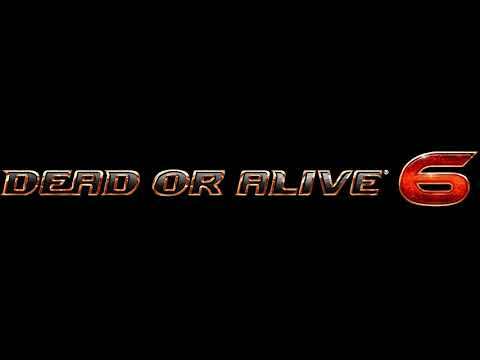 The BGM played in the Unforgettable stage of the upcoming 2019 3D fighting game, "Dead or Alive 6". 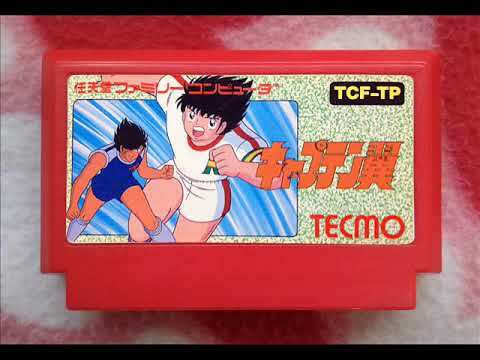 The BGM played in the character selection screen of the upcoming 2019 3D fighting game, "Dead or Alive 6". Slow Song Number 749 Twitter request. 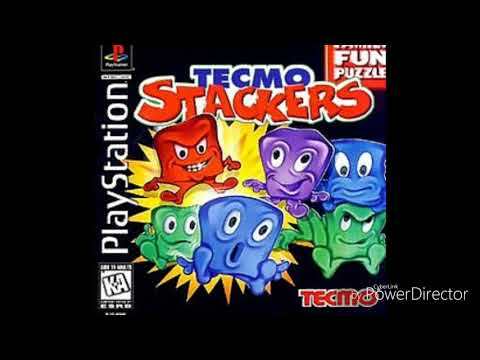 This song may be short, but man is it a catchy slow tune! 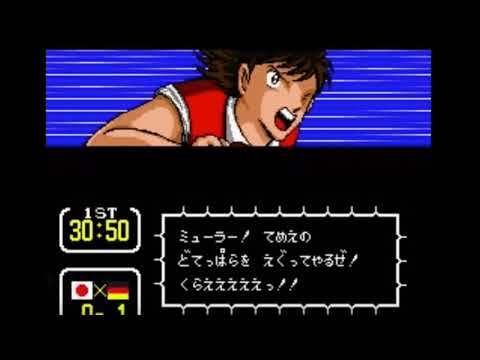 Thanks for the request. I like the way it turned out. 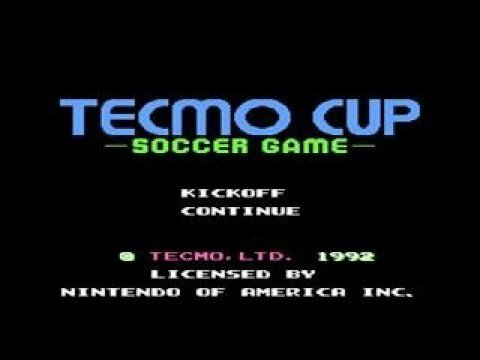 The main theme of the Tecmo Cup Soccer Game for NES. 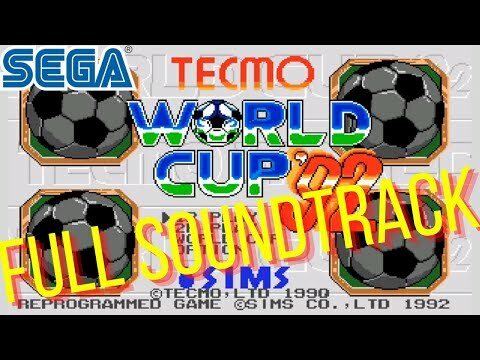 Tecmo World Cup 92 Soundtrack World cup 92 Soundtrack , World cup '92 Soundtrack all songs. 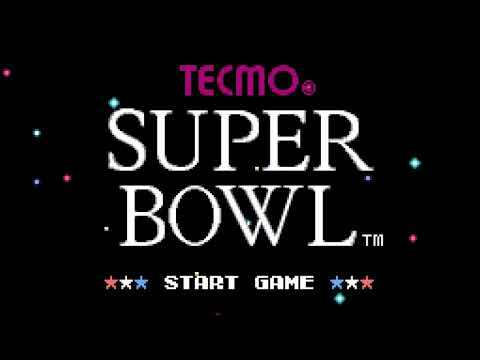 Tecmo cup footbal game Full Songs . 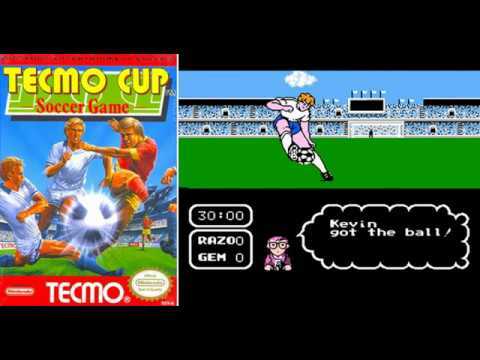 Captain Tsubasa Sega Genesis Songs . 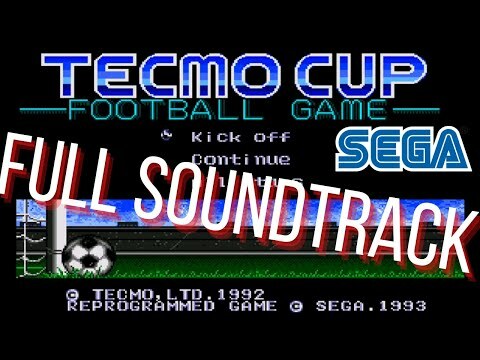 All songs Sega Genesis OST.